“We have been advised by the team at Forbes Dawson from the outset of their new business and have been delighted with their service so far. 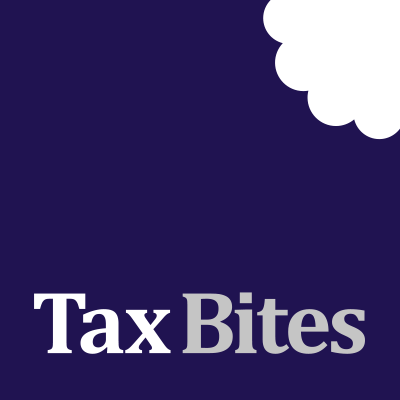 Their specialist knowledge in all the various tax areas has been proven to be excellent and this has been delivered by Michael and his team in a very personal and friendly way. “Forbes Dawson are a specialist tax firm for successful entrepreneurs. All our shareholders have used them for key aspects of their personal planning. I know that they get most of their work by recommendation and have grown fast over the last 12 months. They have a very good reputation amongst fellow professionals, and we look forward to working with them on future projects.